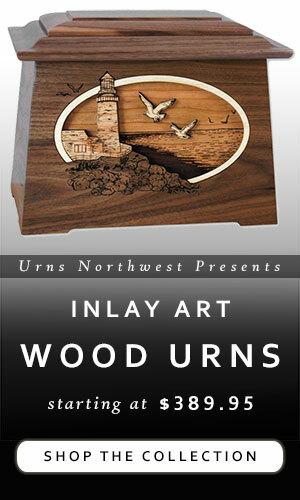 Urns Northwest has recently partnered with a one-of-a-kind urn artist who specializes in hand-spinning the highest quality hardwoods into cremation urns that highlight the unique textures latent in every piece of wood. 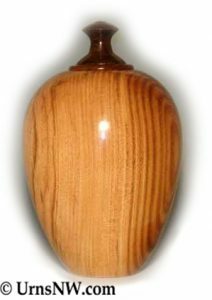 We are proud to offer this line of hand-turned cremation urns to you, that you may memorialize your loved one with an urn unlike any other in the world. 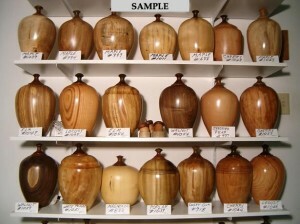 The craftmanship involved in these unique cremation urns is readily evident. 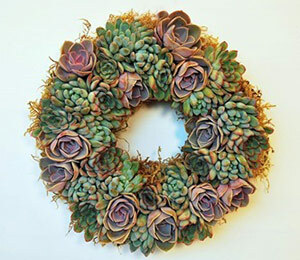 Moreover, these urns are eco-friendly because they are made without screws or nails or metal of any kind, and thus these one-of-a-kind urns can be a part of an earth-conscious green burial. 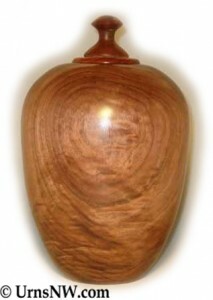 Generally, a small variety of these specialty cremation urns are kept in stock; wood varieties include the popular Black Walnut and Ambrosia Maple (which are always in stock and ready to ship), as well as American Elm, Magnolia, Tulip Poplar, White Poplar, Cherry, Sweet Gum, Locust, and more, depending on local availability. 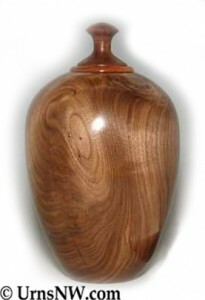 Each one-of-a-kind urn is specialy crafted to highlight the distinct woodgrain qualities in latent in every tree. 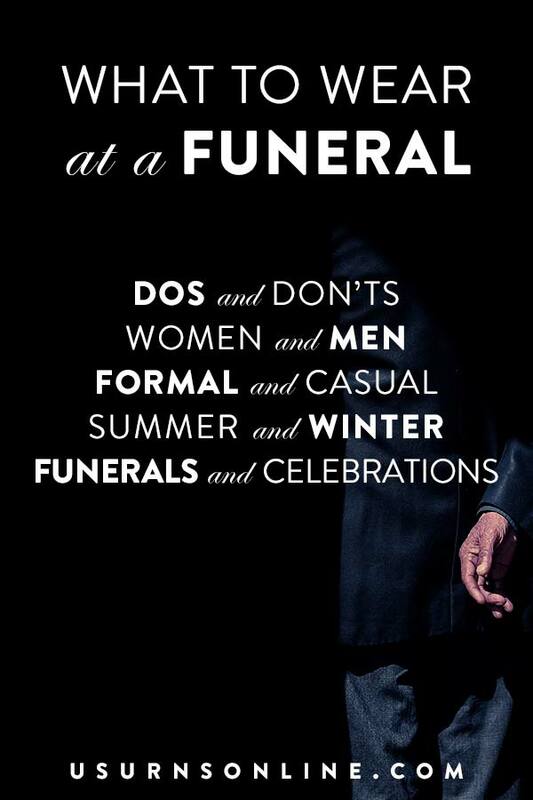 No two of these urns are exactly alike, and thus serve as a unique memorial to your loved one. Don’t settle for cheap urn imitations, pieced together in a foreign factory. 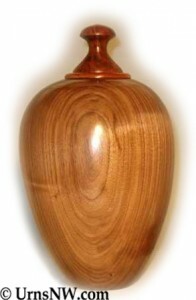 Celebrate the beautiful life of your loved one with a gorgeous and unique hand-turned cremation urn from UrnsNW.com. 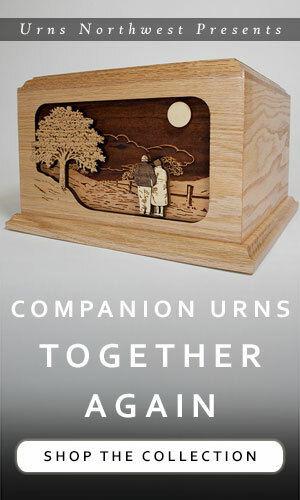 Feel free to contact us to discuss options regarding our line of hand-spun cremation urns.